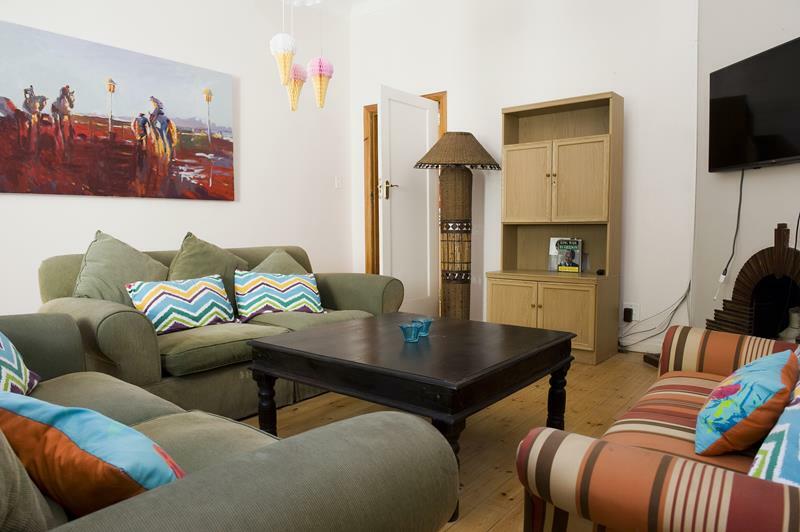 The Glen is a warm, cosy 7 bedroomed house with pine floors and high ceilings. 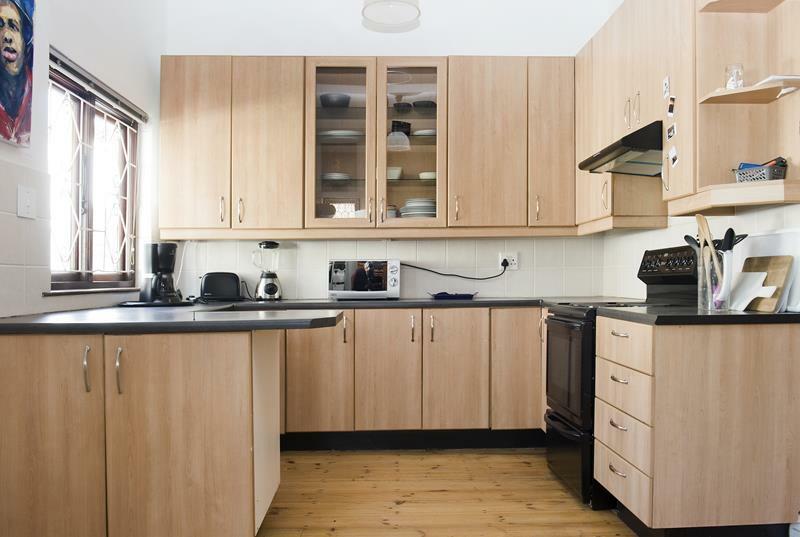 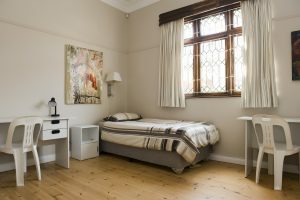 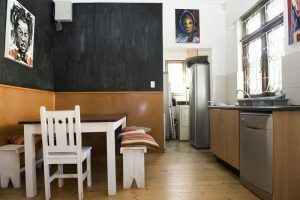 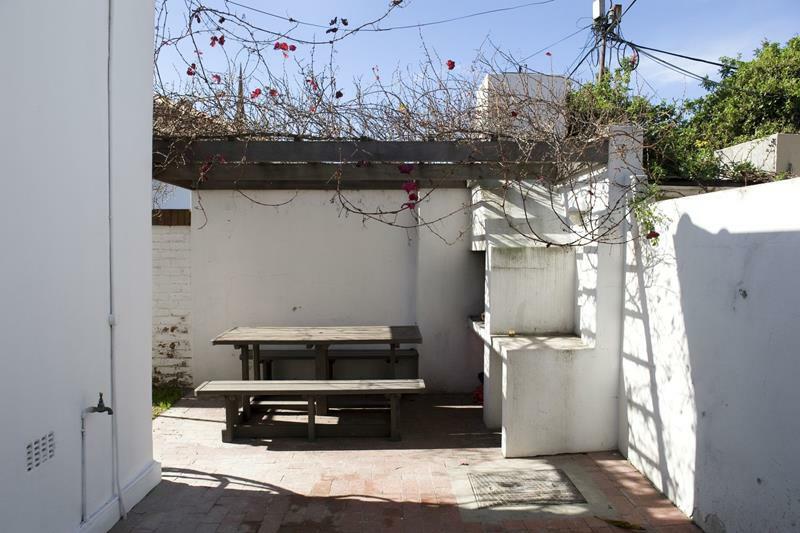 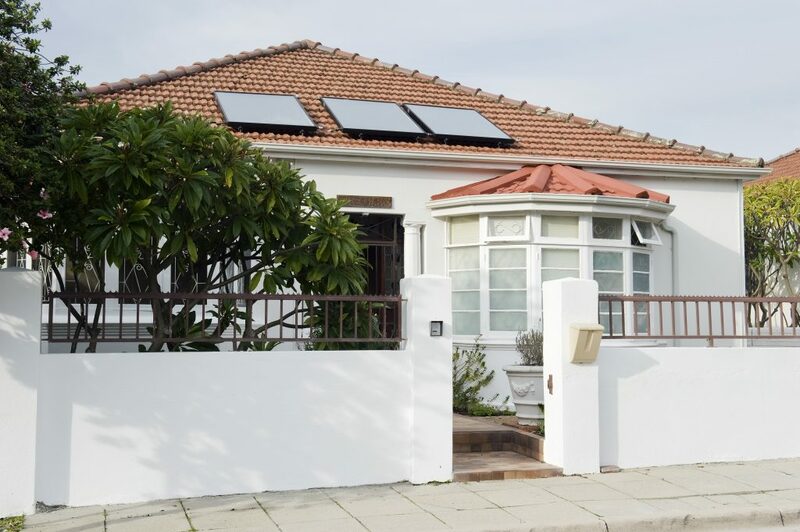 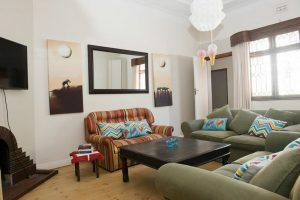 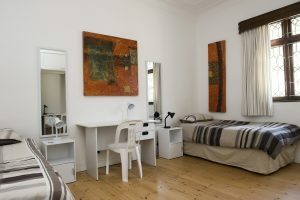 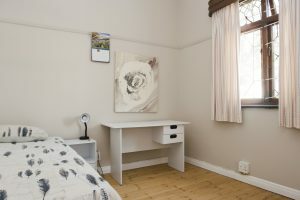 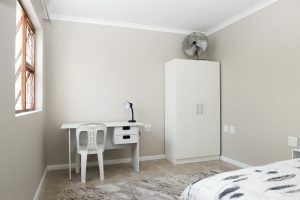 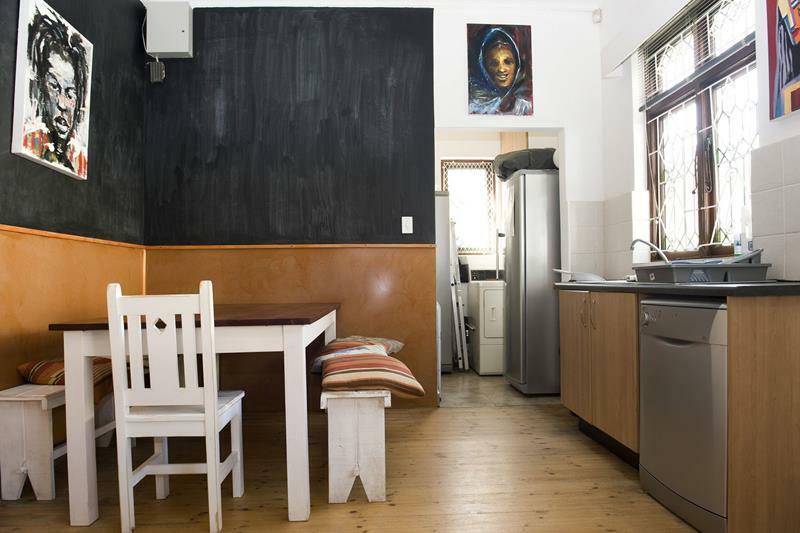 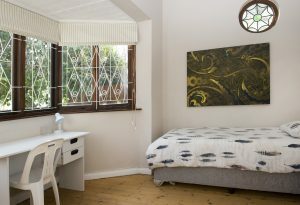 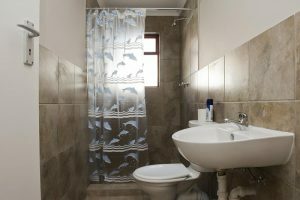 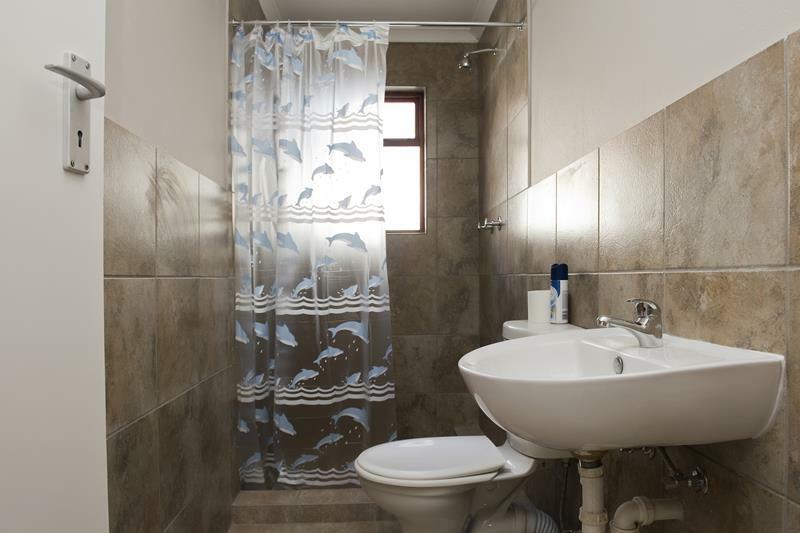 It has a homely feel and is situated close to grocery stores, the UCT shuttle bus stop and several other student houses. 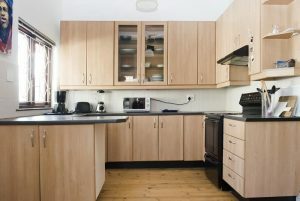 It boasts a large, comfortable lounge and kitchen which open onto a patio area with barbecue facilities. 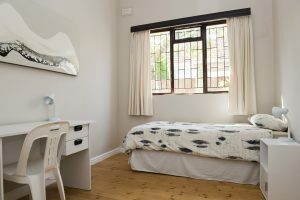 The Glen is serviced regularly by a cleaner and gardener and sees security as one of its top priorities.